"Keeping the Crescent City connected for 30 years"
Welcome to the oldest and largest Satellite Telecommunications company in south Louisiana. We are the best resource for your connectivity needs. 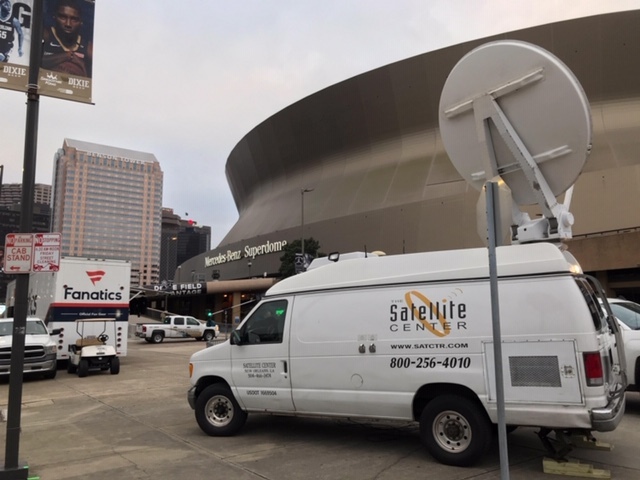 Trust the largest fleet in the south of satellite uplink trucks for your Interviews, SMT’s, Conventions, Breaking News or Sporting Event from anywhere to anywhere in the USA or from our insert studio in New Orleans. You can uplink and/or downlink with our High Definition digital KU and C-band Uplink trucks and experienced engineers for nationwide coverage. For breaking news, we cover the entire Southern Region, providing fast reliable service in: Louisiana LA, Mississippi MS, Alabama AL, Texas TX, Florida FL, Arkansas AR, Tennessee TN, Georgia GA and South Carolina SC. Call Dan 504-915-8244 for a quote. We offer 2 fully operational live insert studios A & B, and an experienced crew, so you can have a stress-free production. 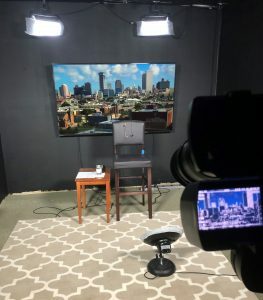 We can broadcast your interview, SMT, VNR or segment live from our LTN Studios to anywhere in the world. 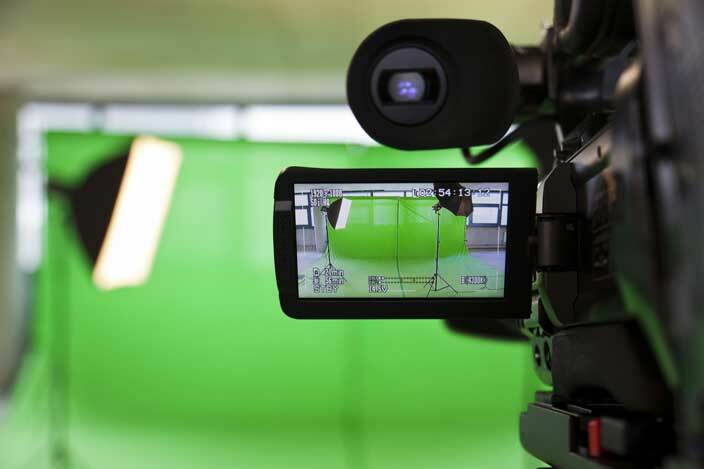 All our equipment is professional HighDef and works smoothly for all major networks and cable outlets. You can choose from our background options or customize your own. 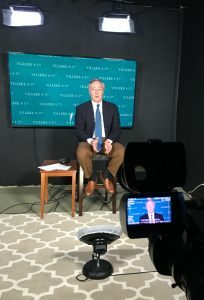 More details on the LTN Studio. Introducing Louisiana Information Technology LLC ("LIT") our affiliate who can hook you up with High Speed Internet for multi-unit Condo/Apt. Complexes and Office Towers at affordable prices. Tenants in uptown Garden District & CBD/Warehouse neighborhoods can get outstanding service and faster speeds from a locally owned and operated business with a conscience. Get Enlightened and Get LIT! Call to see if you are in our current or upcoming service area. Want an easy upgrade to improve amenities with clear, reliable TV Systems for your Hotel, Condo or Office Building? We have designed, installed and maintain hundreds of Custom Television systems across the South, by providing turn-key installations with a per-room monthly cost often lower than traditional cable TV. No mini or set-top boxes required, and we meet all brand-standards for 4 & 5 star hotels and their integrators. We can also repair your existing distribution systems and clear up reception regardless of the provider under contract. Or become your new channel provider if your equipment distribution system is in good order but you wish to change your provider. 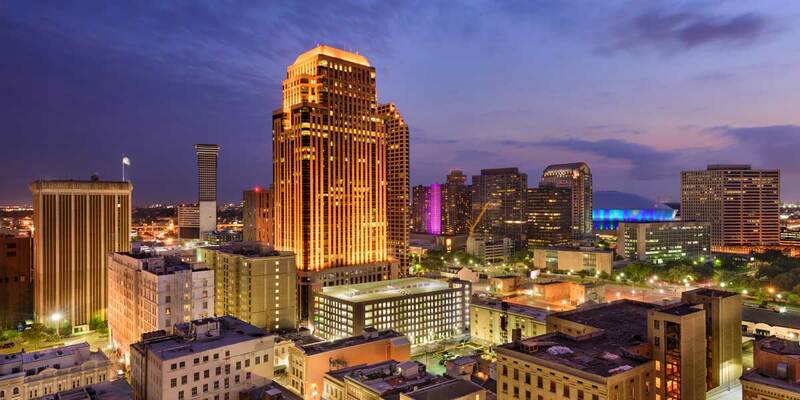 Some of our satisfied clients are The Mercedes-Benz Superdome, The Windsor Court, Bienville House, Le Richilieu, Alder Hotel and many more. Learn more about our TV Systems for Hotels and our TV Systems for Condo/Apts! Commercial Antennas & Satellite installations for your radio or TV station are what we are known for! We are the foremost recommended installers in the gulf region and will customize and install the best turn-key system for your needs. We can work with your budget for a professional installation that eliminates most maintenance issues. We know our stuff! Digital Radio Uplink never sleeps! We love being the home of the Saints and the Pelicans radio networks. All your broadcast needs are covered by our 24/7 C-band uplink on ECHO 105 to send out your show or sports event to any US radio station with perfect digital quality sound. Say….Who Dat! 100% Locally Owned and Operated…. Most of what you see and hear in New Orleans comes through a dish installed by The Satellite Center! January 21, 2019 The Crescent City was all dressed up in it's black and gold Sunday and the weather was as chilly as the Ref's controversial "non-call" in OT that lost the Saints the game. The Rams took home a 26-23 victory. 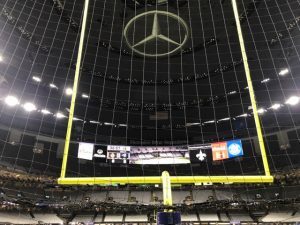 Even Rams player Robey-Coleman knew he'd gotten away with pass-interference on the Saints' receiver Lewis, but in the spirit of the game, the Dome, French Quarter and the whole town welcomed the Rams partying fans for their victory lap. Le Bon Temp Roule'!